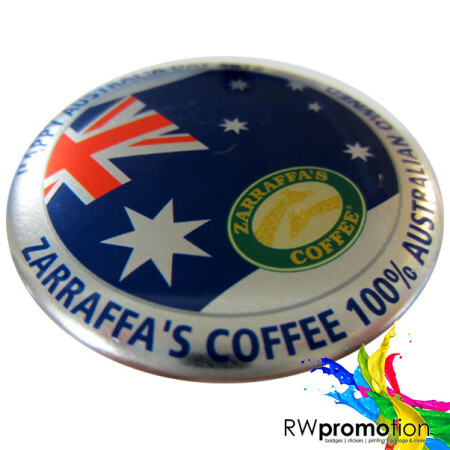 Identify your staff, promote your logo and reinforce your professional identity with reusable corporate name badges. Includes full colour edge to edge print on UV resistant white backing with your choice of pin back or magnetic fastening. 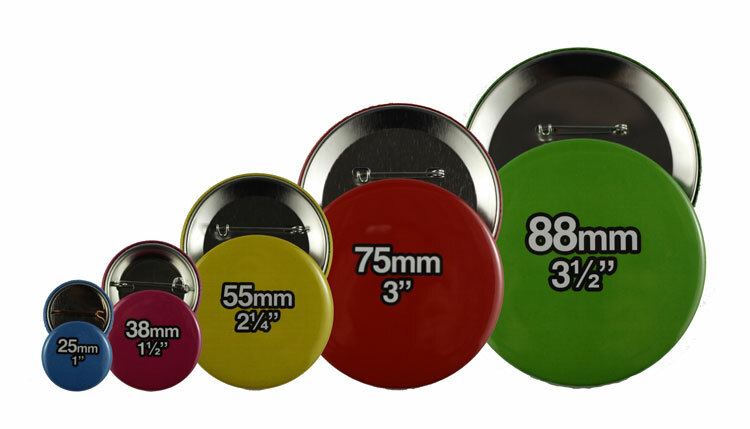 Our badges are made using a dye-sublimation process – meaning the colour is fused with the plastic rather than printed onto it, ensuring your badges will look sharp, bright & high quality for years to come. 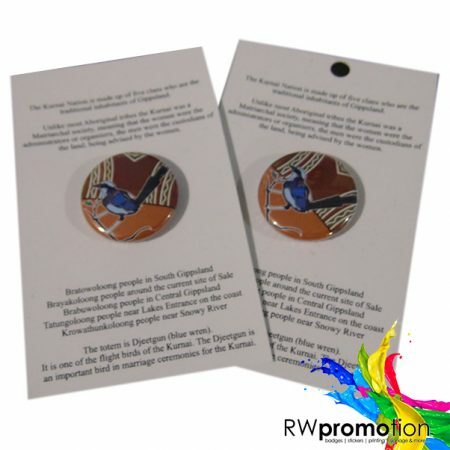 Great for corporate branding and recognition, ID badges, staff / corporate badges. 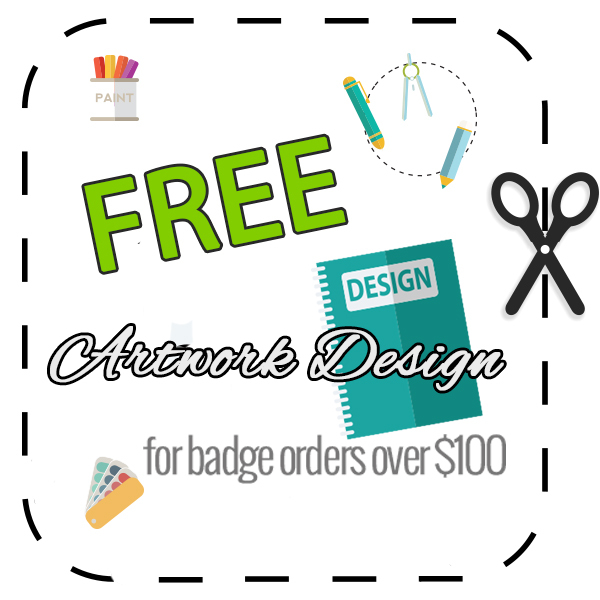 Includes 1 design per order & multiple names per design. Finished badge measures 76mm x 25mm. Shipping turnaround is 1-2 business days for express and 1-7 business days for regular shipping. EXPRESS TURNAROUND – Get your badges in days, not weeks! 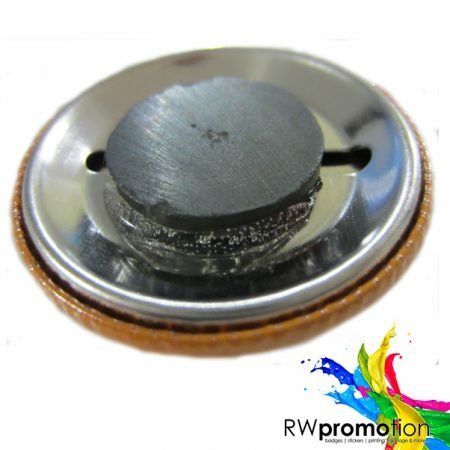 Full Colour Badge Printing – Get high quality long lasting full colour CMYK printed name badges! Face/Finish: Durable weatherproof UV resistant face in either white or metallic. Fastening: Comes with pin fastening or magnetic fastening.